It’s that time of year-back to school. If they’re not already, children will soon be filling classrooms or spreading out in your living room with their school books. One of the joys of a new school year is brushing away the cobwebs and reviewing important math facts. If you need quick and simple multiplication facts practice, these low-prep clip cards are designed to do just that. 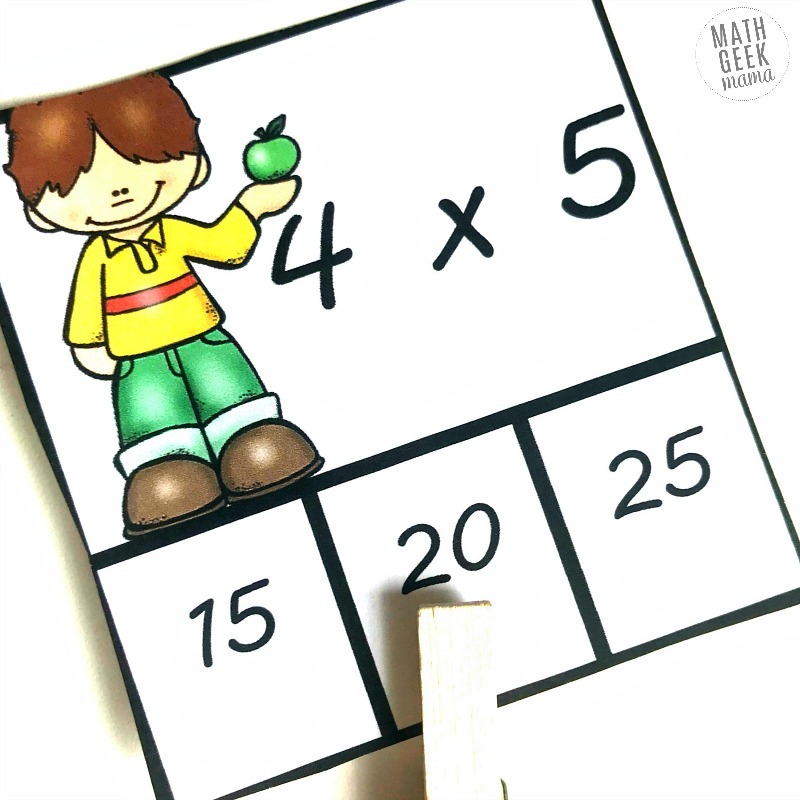 Kids can easily practice the multiplication facts independently with these cards. 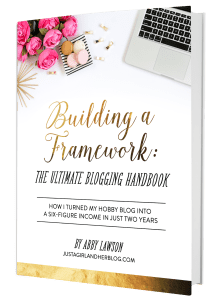 *This is a guest post from Rachel at You’ve Got This Math. 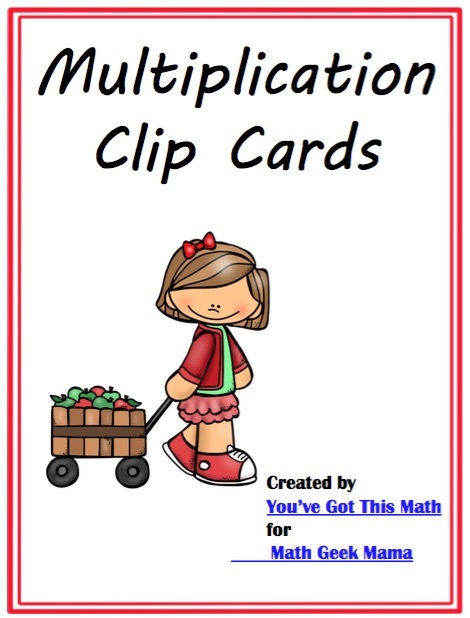 With just a little cutting, these multiplication clip cards will be ready to use. 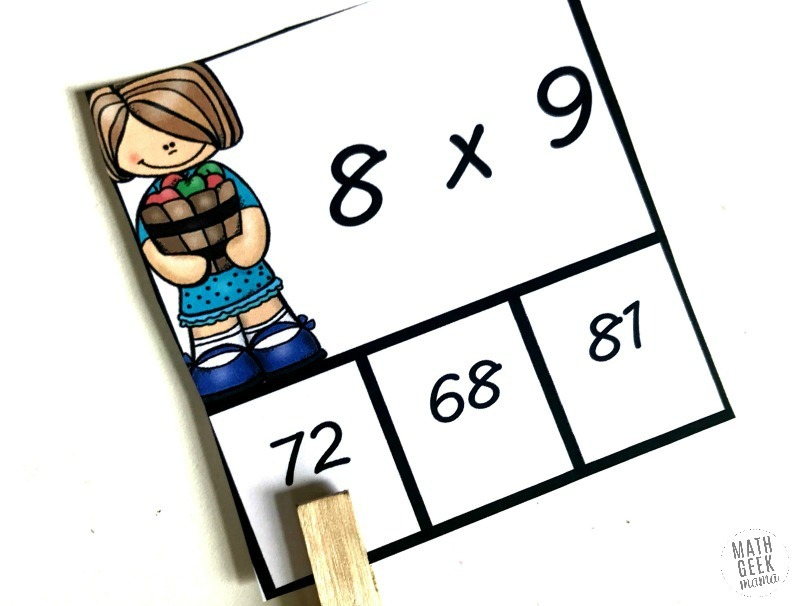 First, print the multiplication facts practice clip cards on card stock paper. Finally, gather up clothespins and you are ready to go. 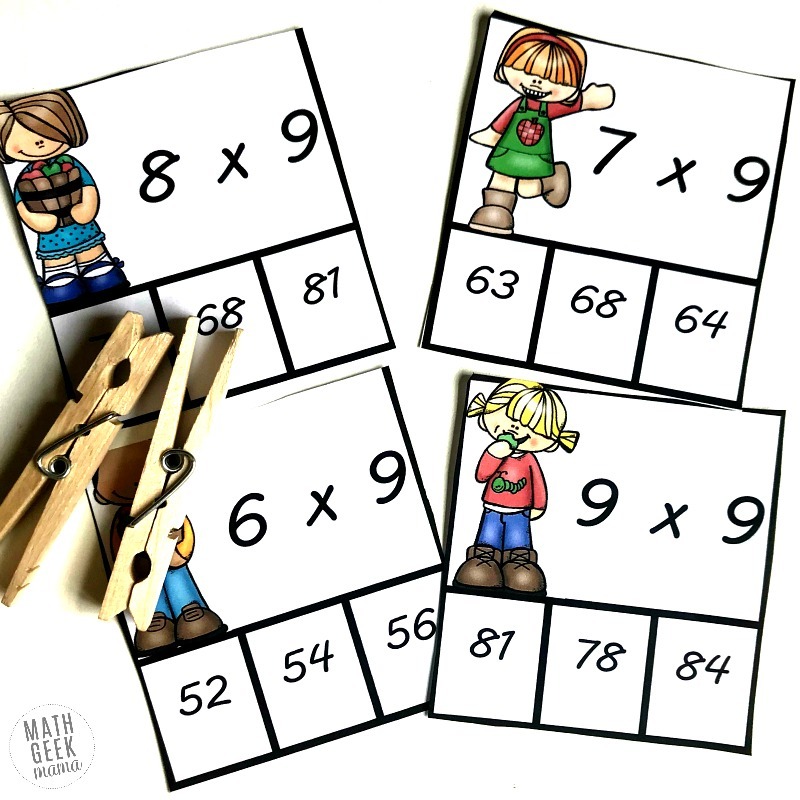 These clip cards focus on the multiplication facts that many kids struggle with. 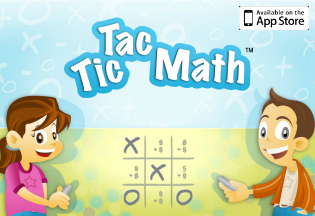 Mainly the facts for sevens, eights, and nines were included so that children could practice these harder ones. If you have a child at school that is struggling, this would be an easy activity to send home. It isn’t boring like a worksheet, and it is something they can do on their own if there isn’t parent support. 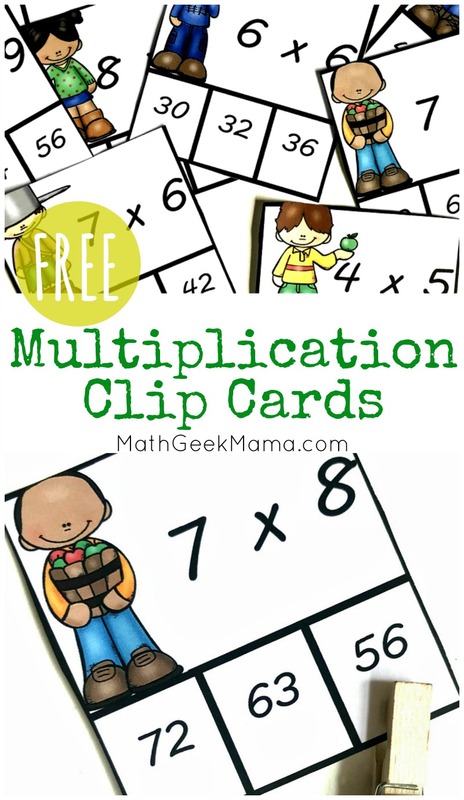 If you have math centers in your classroom, these multiplication clip cards are a perfect addition. Just add the clip cards and clothes pins to that center and you are ready to go. And if you want to guarantee that they don’t make a mistake, you can place a star at the back of the clip card. Once the child has placed the clip on, they can flip it over to guarantee they have the correct answer. Worried, they will just cheat and look? You could have them write down all the equations they solved. This way even if they did cheat, they are getting the benefit of writing out their times tables. It is important for children to understand how an answer is derived. When they model or show how they got their answer they are building number sense and a deeper understanding of math. Each of these models helps children to see what the answer is, prove it, and understand multiplication better. And when they move onto word problems, you have helped them build a basis to solve those. Many children love a little competition, and you can add some of that with these cards. Begin by putting a pile of clip cards in front of one child and then timing them to see how long it takes them to correctly make it through the pile. Record that time and then see if they can beat their time the next day. Or have two or three students race against each other to see who can win. In this scenario, it may be beneficial to have the students competing against students that are at the same level. Multiplication facts practice is so important! 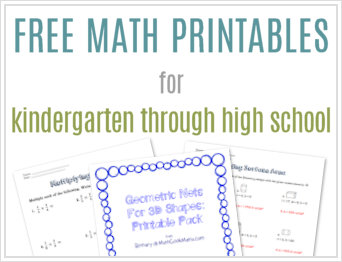 But it doesn’t have to require drill worksheets or boring flashcards. 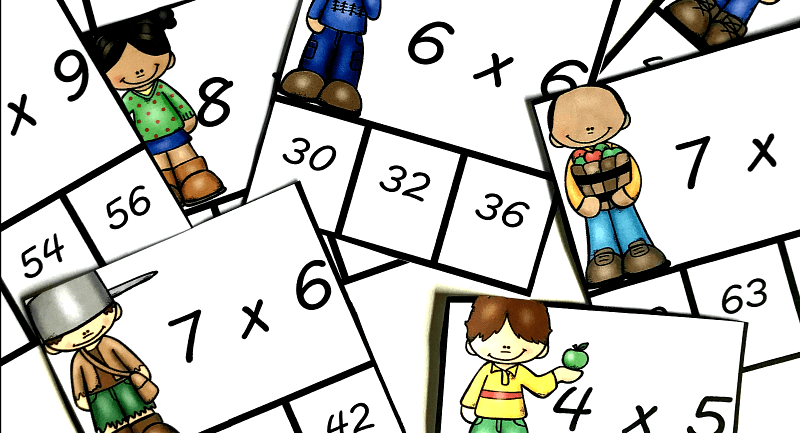 Games, skip counting or activities like these clip cards are just a few ways they can become successful. Enjoy! 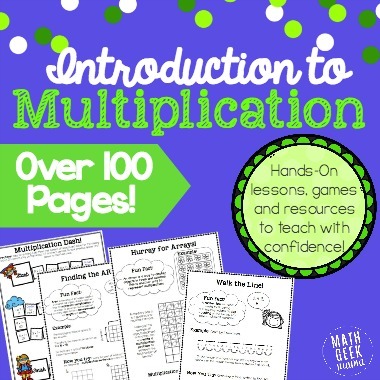 Or if you’re looking for a comprehensive resource to teach multiplication and provide fun and low prep practice, try my Introduction to Multiplication collection.